Oreo is a great example of an iconic brand that has evolved and kept up with the times. The “Oreo Biscuit” was first developed and produced by the National Biscuit Company (today known as Nabisco) in 1912 at its Chelsea Factory in New York City. Oreo has grown to become the bestselling cookie brand in the world generating $1.5 billion in global annual revenues. Oreo stands out in people’s minds for the rituals associated with eating it (twisting the wafers apart and licking the cream, dunking in milk) and the warm feelings and memories of sharing those experiences with family and friends. Growing up, Oreo was my favorite cookie brand. The Oreo Brand has also established itself as a leader in social media. The brand is best known for its perfectly timed tweet during the Super Bowl power outage that set a benchmark for breakthrough marketing on one of the most visible stages. The brand which ran a regular commercial during the first quarter of the game had copywriters and artists available to react to any opportunity. The Oreo Brand has become a social media powerhouse. The brand has over 33 million followers on Facebook and 95,000 followers on Twitter. The brand has learned the importance of “being social”. In addition to the opportunistic Super Bowl Campaign, Oreo has a well crafted social media strategy that has kept the brand front and center with its fan base. 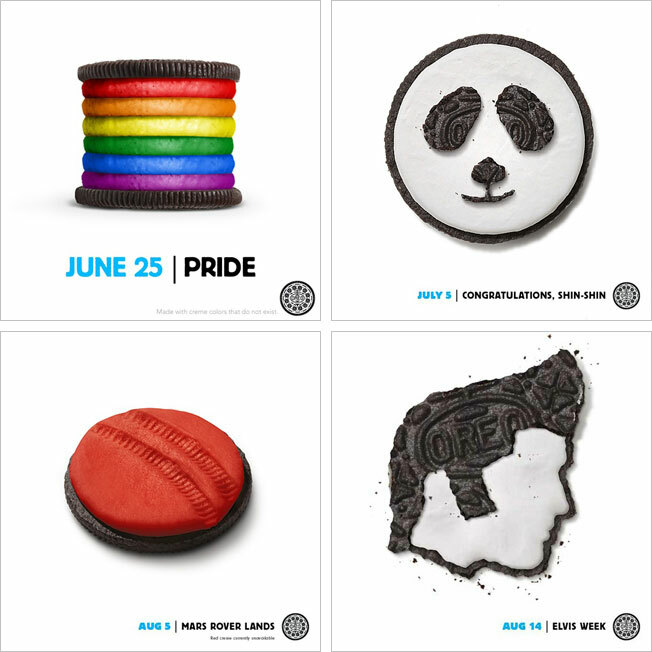 Oreo has had several noteworthy social media campaigns. Their Daily Twist campaign ran from June 25, 2012 to October 2, 2012. Each day Oreo released a whimsical image of the cookie redesigned to commemorate something that had happened on that day. Oreo has embraced social media to remain relevant. 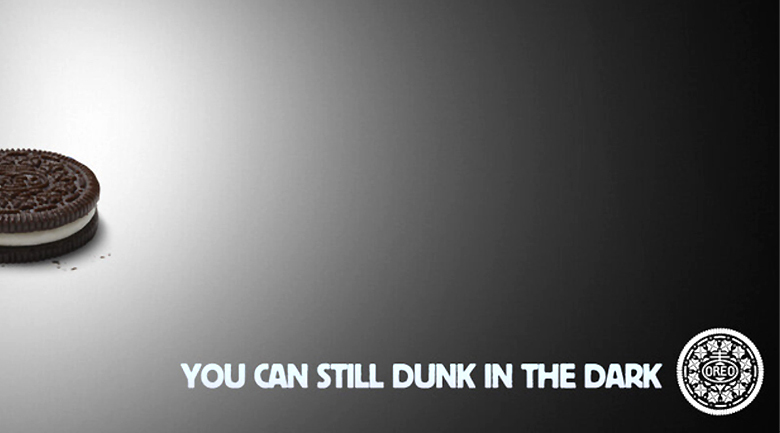 There are some great lessons to be learned from Oreo’s social media efforts. It is important to post frequently, be timely, topical, consistent and to have fun and show a sense of humor. What is your favorite cookie brand?